As a result of global business expansion and the continued industrialization of countries, companies operating globally are often confronted with highly complex health and safety challenges, including different regulatory requirements regarding permissible occupational exposure limits, and various other challenges in operating globally and on a large scale. For example, an exposure limit for the same substance may be more or less stringent from one country, (or state, or province) to another. This situation presents challenges for the EHS professional seeking to protect workers from occupational hazards. As global companies have evolved and grown, Industrial Hygiene policies, practices, workflows, resources and tools, typically vary significantly. 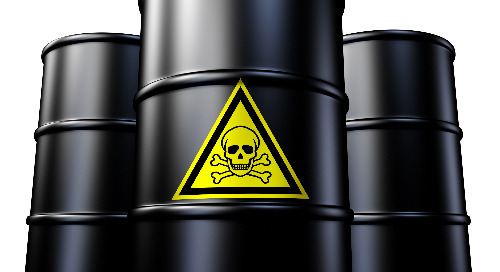 Occupational Exposure Limits (OEL) setting process varies, resulting in different OELs for the same hazard. Complicating matters is the ever-increasing number of new chemicals in the work place which may not have an OEL established. There is a constant challenge to acquire adequate scientific information to set standards that can be shown to be protective. Standard setting organizations, (such as ACGIH or NIOSH) have varied systems to assess risks, which will form the foundation for the OEL. In addition, each organization has different levels of responsiveness to the latest scientific information. Working globally can be challenging for even the most seasoned EHS professional. While the challenges may seem complex, there are a few steps that can be taken to help provide clarity and direction within your EHS program. Set a corporate policy regarding the OELs that will apply to workers. This may include focusing on applying a common standard across the organization (such as ACGIH TLVs), or a combination of more applicable exposure limits from other standard setting bodies. By outlining a corporate policy regarding what OELs should be applied in the workplace, EHS professionals globally can then work from the same page when assessing risk within their organization. 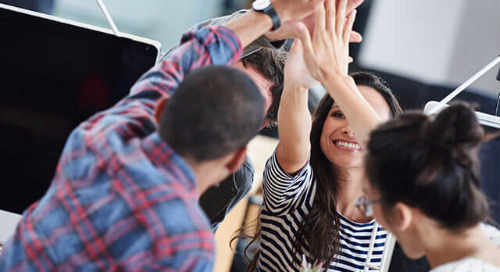 Critical to the success of any corporate policy is having adequately trained staff of Industrial Hygiene consultants that are in place to consistently monitor the work environment. The corporate standard may be defined, but you need to know what your employees are being exposed to. The individuals that are assessing the risk at each facility across the globe must be trained to perform those risk assessments (and any sampling required), to ensure that the data that is collected is accurate and collected in a consistent manner. The impact of a global corporate policy on acceptable exposure levels is only as effective as the data that is collected. 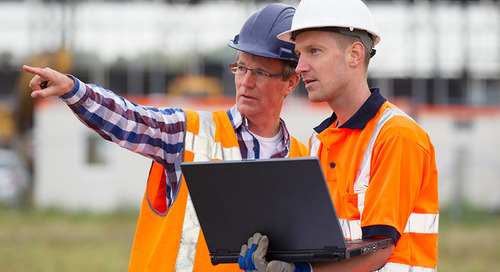 It is essential to have an approach in place that your EHS professionals use to identify corporate standards and store data collected in the field. The goal is to comprehensively and consistently assess risk across your organization. 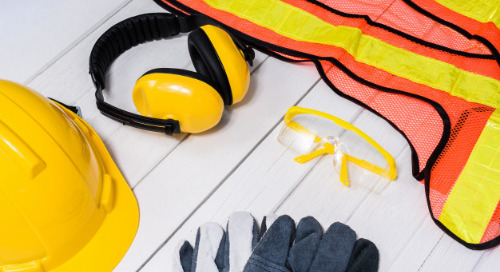 This common approach can help to proactively identify and address occupational hazards not just within one facility, but across all facilities worldwide. In large global organizations, the need for effective and efficient Industrial Hygiene program management has never been more pressing. As the data that can be collected becomes greater in volume and complexity, you need to be aware not only of the best practice IH workflow, but also how technology can help improve the efficiency and effectiveness of your work. The first step in the process is for the industrial hygienist to perform qualitative assessments of the workplace. Some organizations have adopted formal qualitative exposure assessment programs outlining the steps that must be completed by the industrial hygienist. For others, the process is more informal and may vary across the organization. Ideally, a formal qualitative exposure assessment program should be adopted to ensure that consistent and accurate assessment of risk occurs across the organization. This will, in turn, help facilitate informed decision making. For Operations where risk was found to be unacceptable, additional controls (engineering, administrative, PPE) may need to be implemented. The operation should be reassessed on a relatively frequent basis to ensure the controls in place are successful. For Operations where additional information is needed to assess the risk, industrial hygiene field surveys (sample collection, testing and evaluation of existing controls), will typically be performed and the operation will be reassessed based on the additional information collected. Operations where exposures were found acceptable will typically require periodic reevaluation to ensure the exposures continue to be controlled. The reassessment cycle will be less frequent than for higher risk operations. As these actions will typically entail allocation of resources (staff and/or capital) and with the challenging fiscal environment that many EH&S departments confront, maximizing these resources is critical. Pro-active allocation of resources based upon prioritized levels of risk will help not only ensure maximum utilization of limited resources, but will also help minimize the potential for larger demands on resources related to potentially unaddressed workplace exposures. 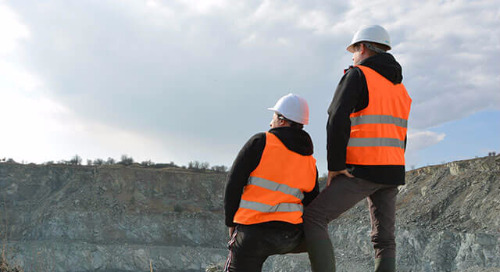 The most effective programs are those where exposure assessments are performed early, so that pro-active decisions can be made to address occupational health and safety risks. Resources – Having enough staff on hand to assess all areas of a facility is one of the biggest challenges, particularly in large global organizations. With a limited number of hygienists and a restricted budget, it can be a huge undertaking to comprehensively asses all operations across an organization. Resource allocation is a constant struggle, and one that may become more complicated as the company grows. Inconsistent and Incomplete Data – When there are multiple sites across different areas, there is a challenge of having consistent and accurate data. 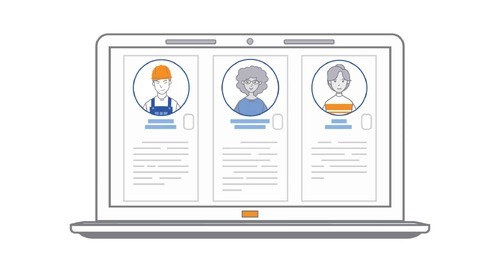 Although the processes to carry out a certain job may be similar across an organization, the Industrial Hygiene workflow monitoring that job may change from site to site. How risk is measured and calculated may also vary, as can the method of collection and storage of data (i.e. Excel files, hard copy records). This means that data cannot be compared across the organization, limiting the scope of the reporting that is available. Ensuring Continual Improvement – The Industrial Hygiene process is cyclical in nature, with systems being improved as they are refined over time. However, the rate of improvement is dependent on how well programs, and decision making based on those programs, are validated to ensure their effectiveness. There are challenges with defining a validation program and quantifying effectiveness. 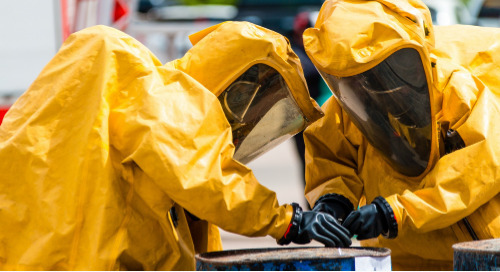 Characterizing new hazards – As a result of the constant march of technological progress, there is an on-going flow of new processes and materials that may require significant research to assess both short and long-term risks. 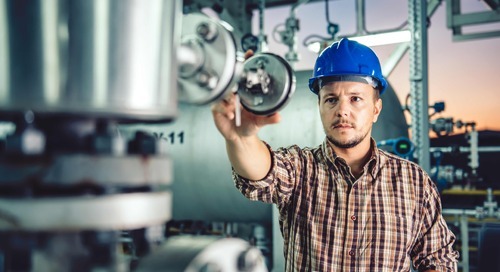 There are two immediate ways to improve the Industrial Hygiene workflow and reduce (or eliminate) the challenges that have just been discussed: integration and automation. 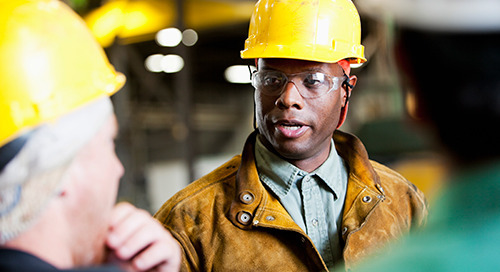 Integration – If you operate multiple sites, having your EH&S departments use an integrated software platform to assist in the management of your industrial hygiene programs offers real and immediate benefits. The volume and quality of data you are able to report on is increased, which improves the accuracy of your analysis and offers more opportunities for lessons learned. Across a large organization, there may be variances on how work is conducted in the field, but having an integrated system helps harmonize and drive consistent data collection procedures and data storage. This will improve the reliability of data, and therefore improve reporting to senior management. You can validate the effectiveness of controls and operations across multiple sites. This leveraging of work that has already completed on other sites increases the efficiency and effectiveness of your industrial hygiene program, allowing the organization to improve faster. You can learn from mistakes that may have been made in other locations, keeping employees safer in a shorter period of time. 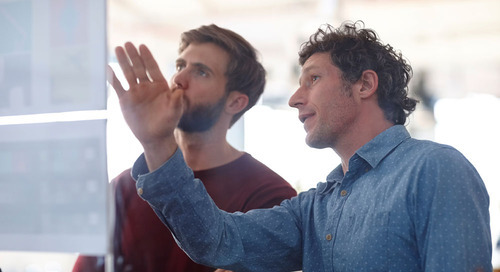 For large and global companies, enterprise software solutions – where everyone is using the same platform – process and communication is improved, resulting in more technology sharing and best practices spreading across the organization. Keeping up with technological progress is easier, as the hygienist can learn new best practice faster. Automation – Implementing automation at various points throughout the Industrial Hygiene work flow is simple through the use of health and safety software, and there are various ways you can use H&S software to improve the effectiveness of your existing systems. More advanced Industrial Hygiene programs feature a formal qualitative risk assessment that incorporate a risk assessment algorithm. The algorithm would produce risk numbers that can then assist the IH in prioritization and set forth effective follow-up actions. The automation of this calculation means that processes can be prioritized in a speedy and effective manner. Improving the prioritization increases the impact that your Industrial Hygiene team can have on how the organization does its work. When you can easily highlight the critical jobs for assessment, it means that you can focus on doing the work that is important, right away. The step in the IH workflow where reassessments are scheduled for a set point in the future can be completely automated. Assessments with a high-risk number will be flagged earlier, and automatic reminders are sent out the relevant IH staff to ensure that no reassessments are missed. The main saving as a result of this automation is time. Freeing the hygienist from having to manually keep track of upcoming assessments increases the amount of time they can spend on actively improving the controls to mitigate risk at their organization. Finally, data input can also be automated, either through the import of spreadsheets, or through device interfaces. Removing a significant amount of manual entry means a saving of a tremendous amount of time, again freeing hygienists to make the most of their limited resources and focus on tasks that are of a high priority. 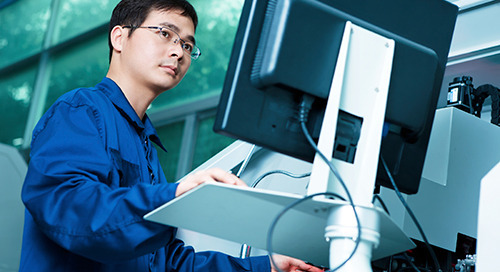 Health & safety software is becoming imperative for successful global Industrial Hygiene programs. Integration and automation are crucial for supporting global programs that can adapt to the varied OELs and ever changing conditions in virtually every industry.